Donnie prophesied over my son at an event in Elk Grove California.He was a powerful, humble man. I can only imagine the line up when he got to heaven and our Savior hugging him and holding him and whispering “well done my good and faithfull servent. In May of 2002 I was a parent sitting in a youth Wednesday night service at Neighborhood Church, Modesto Ca. Donnie had an alter call and he prayed over me, he had no idea at all that I had been struggling with infertility and miscarriage. As he prayed and laid his hands on my shoulder I felt a clear presence of the Holy Spirit leading me to adopt. That night I went home and scoured the internet about adoption information. Within days my husband and I started the process.. 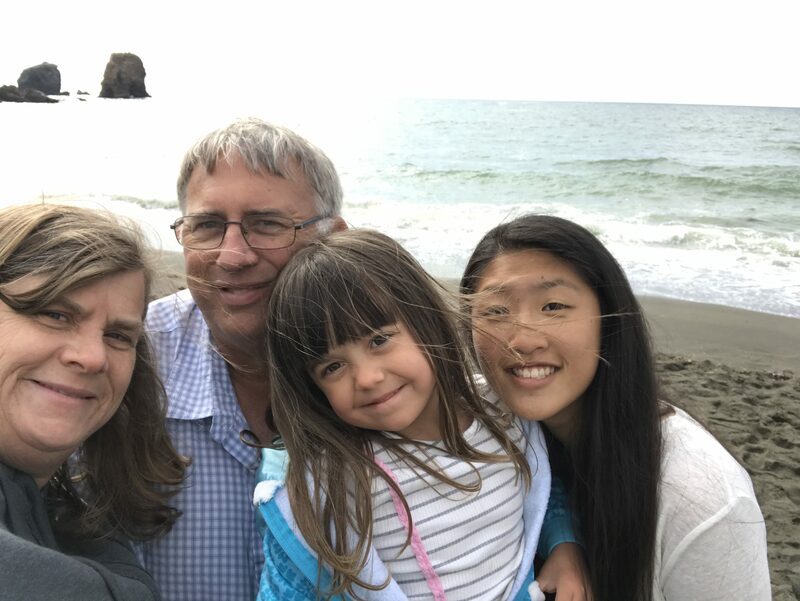 The adoption of my daughter changed the trajectory of the life of our family. My husband and I were given a passion for the orphans around the world and foster kids here in the US. We have gotten involved in ministry to do what we can , through Christ Jesus, for these kids. We now have two daughters that God has blessed us to parent., that we otherwise would not have . Donnie never knew my name and I doubt he ever remembered past that evening that he prayed for me specifically, as he prayed for many that night. But Donnie led by the Spirit had a profound impact on my life, my daughters lives , my entire family, and many kids we will never know about. I am so thankful Donnie followed the leading of Christ . I will forever be grateful for Donnie Moore.